1. Read every recipe through before starting and follow the instruction to the letter. 2. Use the ingredients called for (for instance, do not substitute jumbo eggs for large eggs). 3. Take time to measure accurately with the proper tools. 4. Use time cues and visual cues, when given, for best results. 5. Do not overbake! 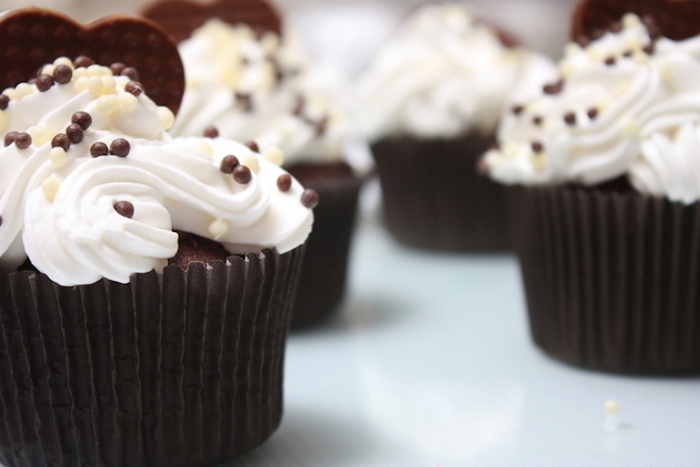 Most cupcakes are ready when moist crumbs still cling to a wooden toothpick. 6. Most cupcakes taste best when eaten the same day they are baked and decorated. 7. Relax and enjoy the cupcake making process.